Poppy King is an Australian entrepreneur known for her company Poppy Industries and its line of Poppy Stores in Australia in the 1990s. Poppy studied at Lauriston Girl’s School in Melbourne and Wesley College. 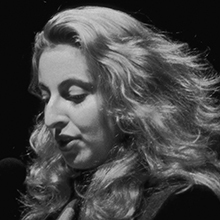 She began her own cosmetics company in 1991 at the age of 18, which produced a wide colour range of opaque lipsticks. Within three years, Poppy Industries had become one of Australia’s biggest cosmetic companies and Poppy received the Young Australian of the Year award in 1995. Poppy Industries was dissolved in 2002 and Poppy moved to New York to work for Estee Lauder as a colour specialist for the Prescriptives brand. She left Estee Lauder in 2005 to write a book about her experiences Lessons of a Lipstick Queen and rediscovered her love of lipstick in the process. 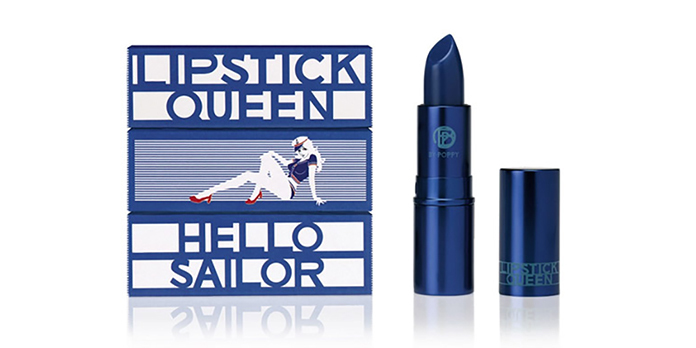 Poppy has continued to launch a second range of cosmetics, Lipstick Queen, a specialty focus lipstick in typical 1940s colours, re-entering the market in United States in 2006. Despite originally being wary of returning to home soil, Poppy was convinced by fans to return, and Lipstick Queen will be stocked in local stores. Of conducting business in Australia, Poppy has said, ‘People say if you can make it in New York you can make it anywhere but I disagree. If you can make in Australia you can make it anywhere’.